Llano County, located in Central Texas, is surrounded on the north by San Saba County, on the east by Burnet County, on the south by Gillespie County, and on the west by Mason County. 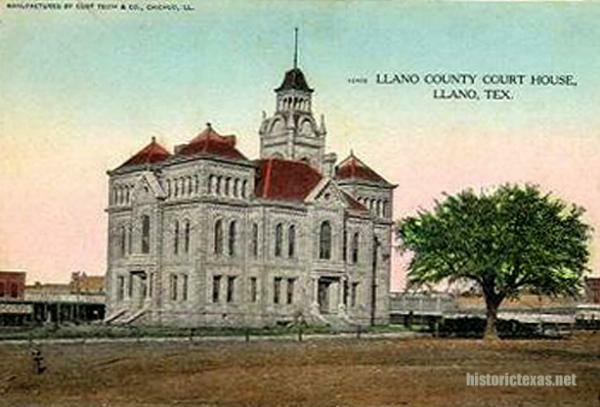 Llano, the county seat, is seventy-two miles northwest of Austin and near the center point of the county. Llano County Family Album: A History, 1989, edited by Martha Gilliland Long. Llano, Gem of the Hill Country: A History of Llano County, 1970, Wilburn Oatman.